The key to correct functionality of the tape is always selected material and its preparation. But also, the preparation of the affected place and a right technique of application plays its role. 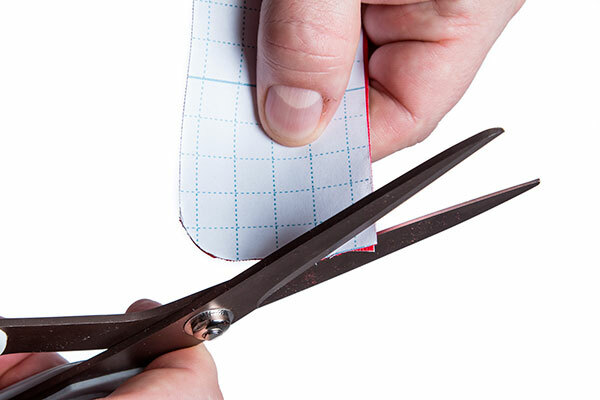 In order to cut the tape perfectly you will need quality and sharp scissors. 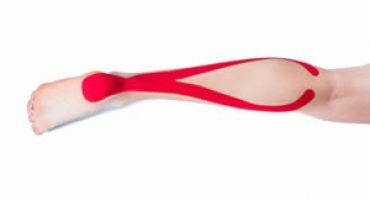 Bad quality scissors can destroy the tapes fibres and the preparation can become uncomfortable for you. Make sure your skin is clean, dry and oil-free. For cleaning use soapy water and dry the place very well. We recommend you to shorten the areas with significant amount of hair (e.g. by scissors). In some body parts (e.g. 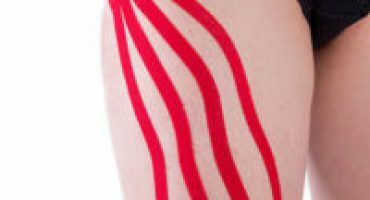 back, gluteus) the tape application can be very complex or even impossible to be done just by yourself. You will need help of your partner. We recommend you to wet the tape and let it absorb for few minutes. Another option is to use oil at least for 5 minutes before the removal itself. NOTICE: You should not shave the place before application, as it can lead to irritation. 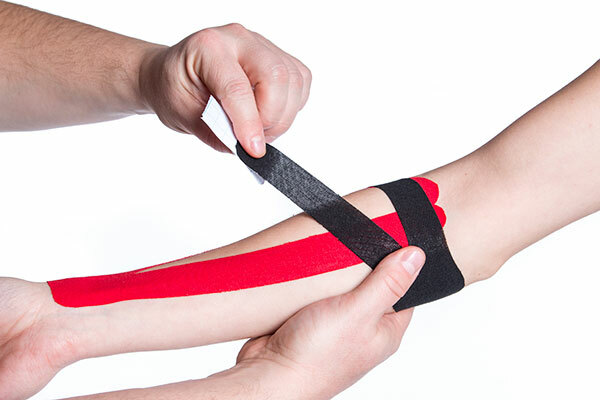 NOTICE: Never pull out the tape with fast movement how it is done with bandages/plasters, you could injure the skin. 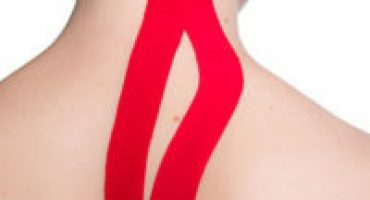 If the tape unsticks sooner, it means that the skin was not well prepared, the tape was not well cut or the application was not done correctly. 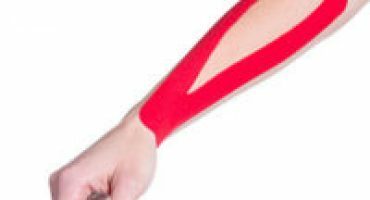 The tape should be applied at least one hour before sport activity, so it has enough time to adhere correctly to your skin. By not following this rule, the tape might unstick due to the sweat. 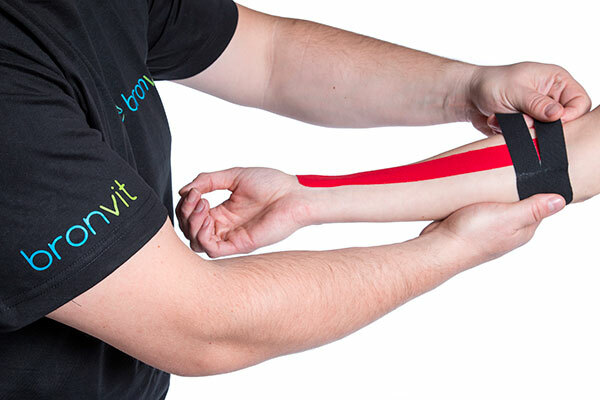 Measure the tape stripe by laying it dry, without removing the protection foil, exactly on the place where you want to apply the tape. Please round all the tapes endings by scissors before the application. It is important for the tape to last longer on your skin. To smooth maximally the tapes sticking layer, remove the protection foil immediately before the application. We recommend you to follow already verified instruction for tapes application on the specific body parts, that you find below. I-tape is the easiest form of the tape. It is basically one piece of stripe and it’s the most used type of the tape. 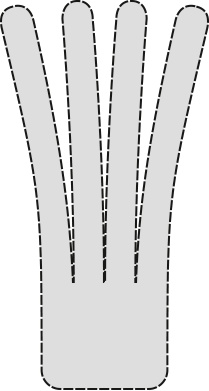 Tape is horizontally cut to the same size strips from one of the endings. 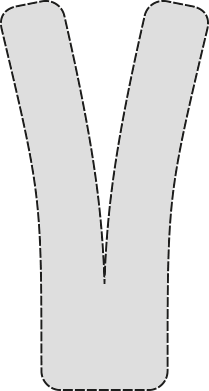 The uncut part should be at least 3 cm long. 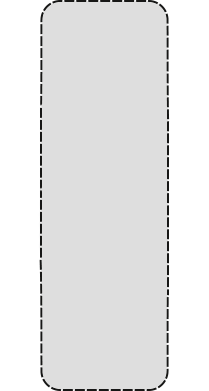 Tape is cut on both endings to the same size strips. 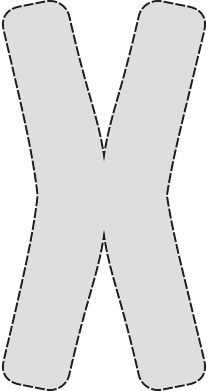 It is possible to substitute it by using two I-tapes stuck in the letter X.
I-tape is cut from one of the endings to the four strips of same size and length. The uncut part should be at least 3 cm long. We provide you illustrated instructions step by step for all your body and its most common problems.